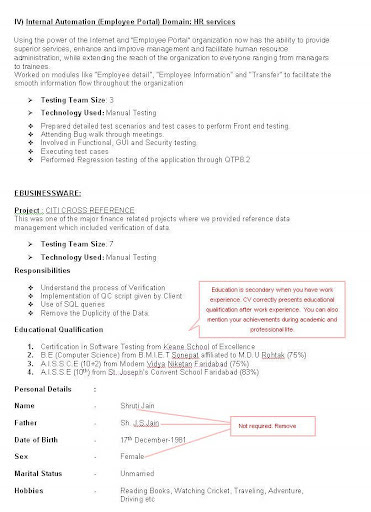 What your CV should have: Expert tips. 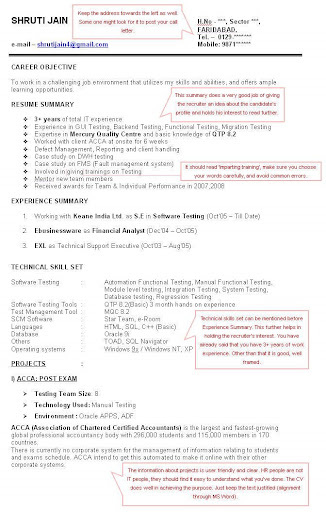 Writing a winning CV is not as tough as you might think -- as long as you know the basic rules. 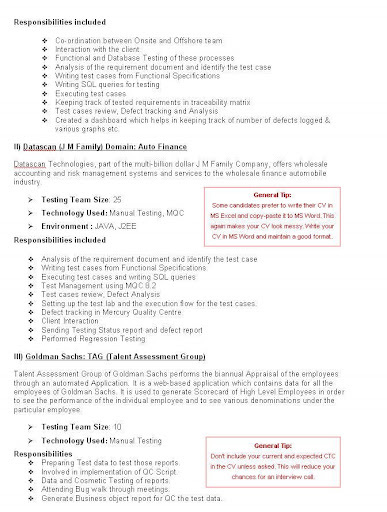 We invited readers to send in their CVs, which were analysed by HR trainer and CV expert Kshipra Singh. 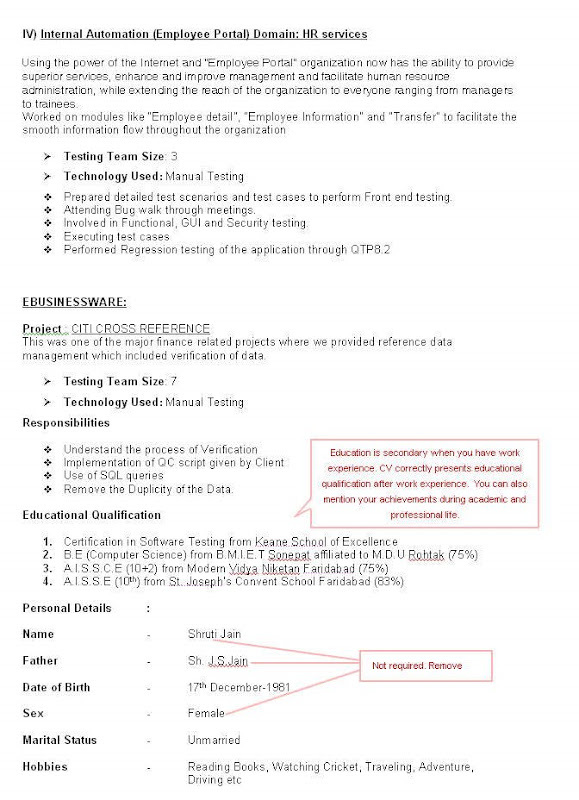 Among the numerous responses we received was GA reader Shruti Jain's CV. 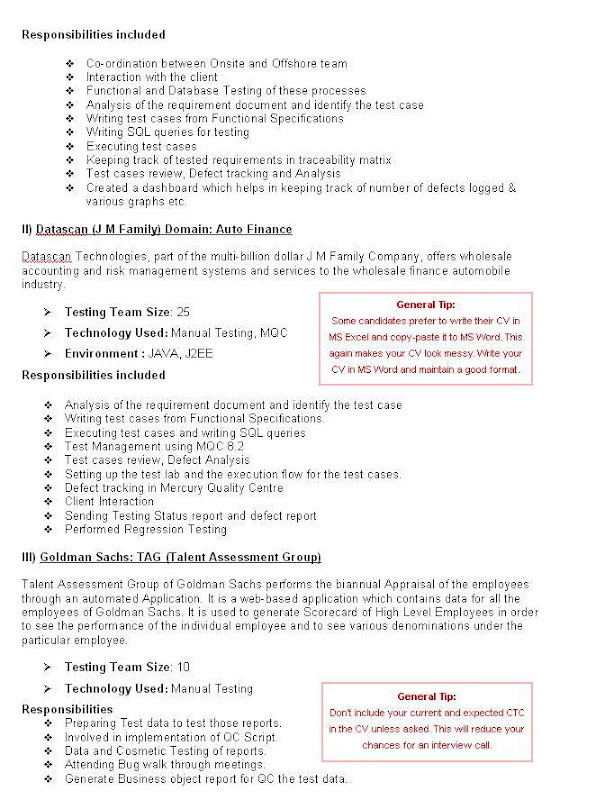 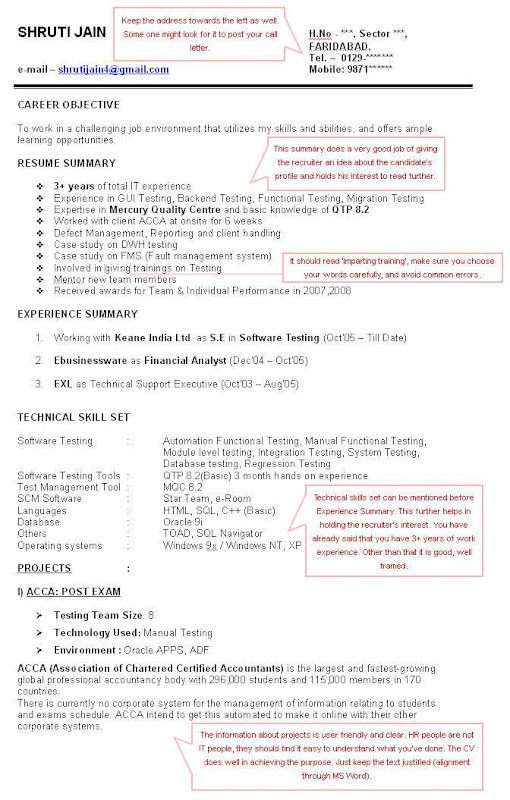 Here we present her CV along with an analysis and an edited version.